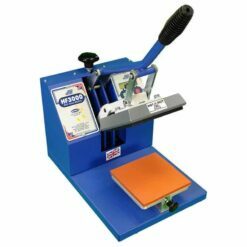 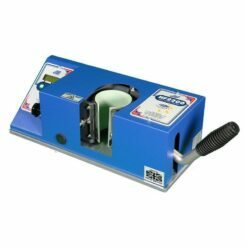 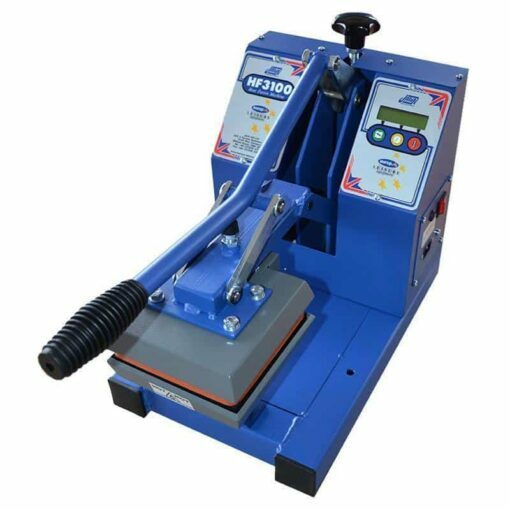 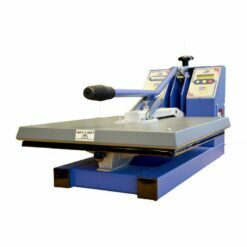 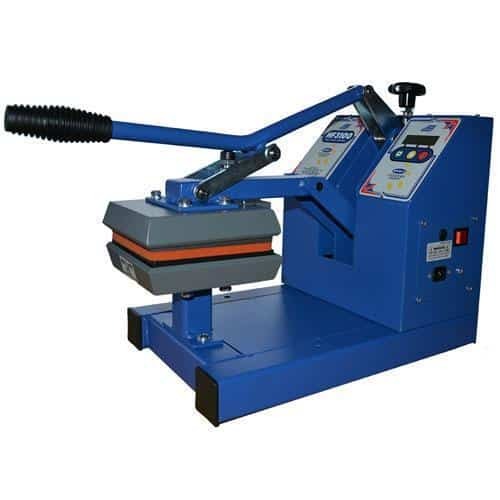 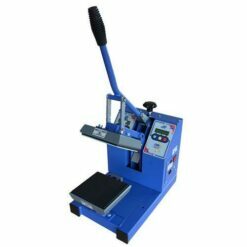 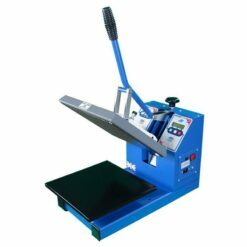 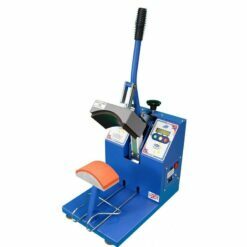 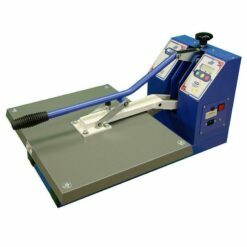 The Jarin Europa Leisure HF3100 Bottom-Heating Heat Transfer Badge Press is a smaller heat press ideally suited for small applications, such as sleeves, shorts or breast logos, where the heat transfer needs to be heated from the reverse side. 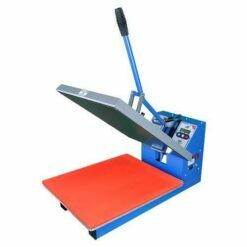 It has an automatic digital control module, aerospace non-stick PTFE coated upper platen and a maxium print area of 15cm x 15cm (6″ x 6″). 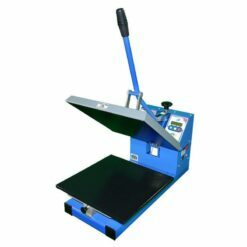 Designed with easy access for loading and unloading garments. 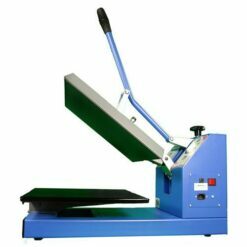 Aerospace non-stick PTFE coated LOWER platen. 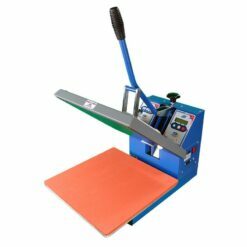 High-grade, heat-resistant pure silicone upper platen for longevity and eliability. 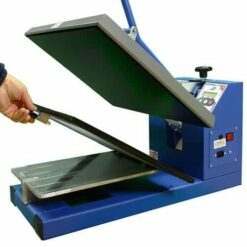 Quick-release interchangeable platens can be supplied to meet the customers own specifications. 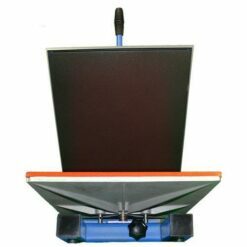 Packaged using fully recycleable materials to meet Environmental Regulations within the EU.